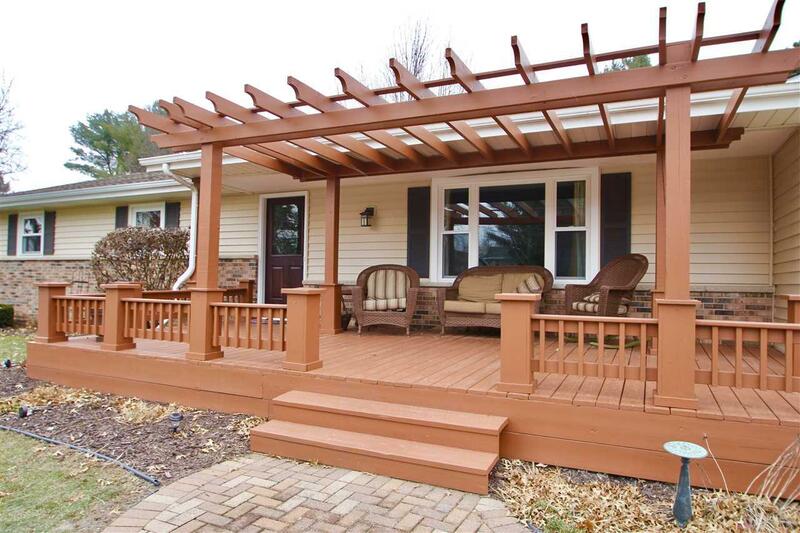 750 Derby Dr, Sun Prairie, WI 53590 (#1848697) :: Nicole Charles & Associates, Inc. Reviewing offers Monday Eve 1/28/19. Diamond of Derby Drive! 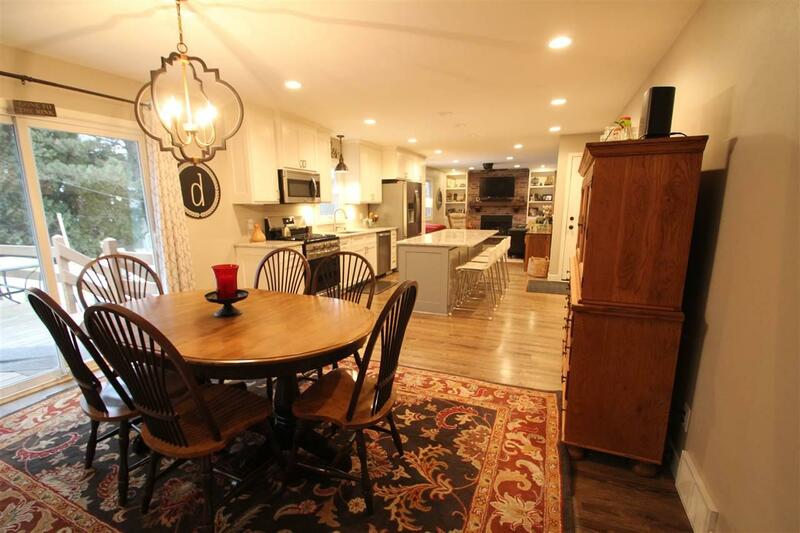 Prepare to be amazed & to move right in & do nothing but enjoy on SPs quiet east side. 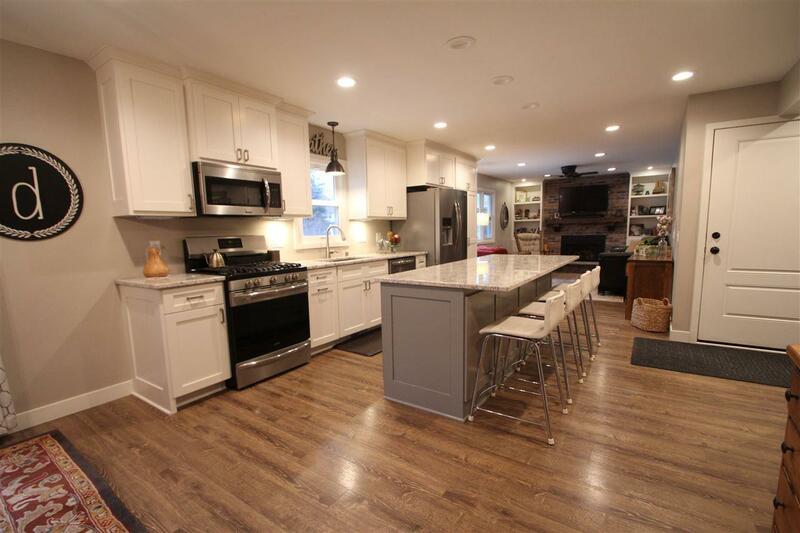 Spacious two-owner remodeled ranch with back AND front decks to enjoy all the neighborhood has to offer. 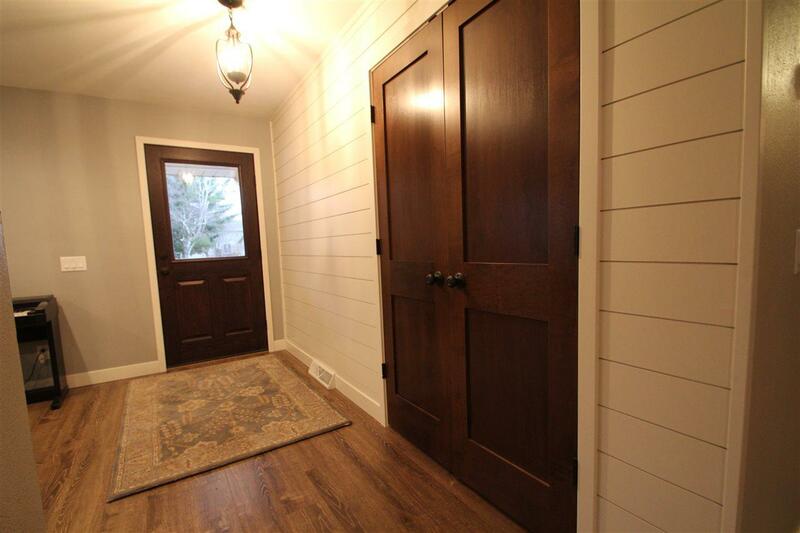 Dazzling new kitchen, mudroom & cubbies, front entry with shiplap wall. Updates included: 2 baths, decks/pergola, water softener & heater, windows, siding, roof, furnace, insulation, dryer, fireplace, radon mitigation system. Near dead-end with marsh trails & skating pond, walk/bike to restaurants/brewery/ice cream/schools/sledding hill/PAC! UHP Warranty included!